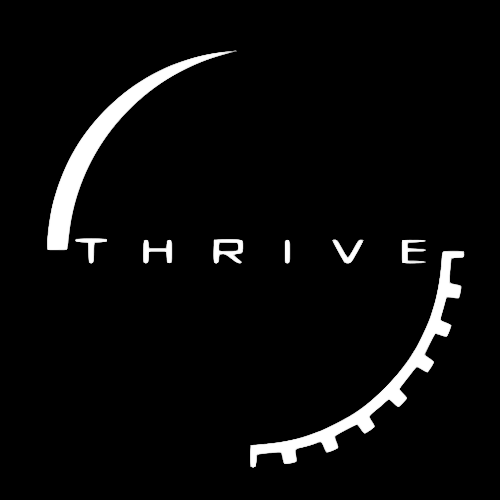 This is a page for, (you guessed it), questions about installing Thrive. You might first want to check out How to download. The easiest way to play Thrive is to use the launcher, please see How to download. If you manually download the files you must unzip it and then you'll get a folder. In this folder there should be one called "bin." In here there should be a file called "thrive." Double click on this and Thrive should start. If you have this problem it is probably better to use the launcher. If you have a "rar" zip file and want to run the game that way you must install winrar. Go to http://www.rarlab.com/rar/wrar521b2.exe and it should allow you to right click and extract.